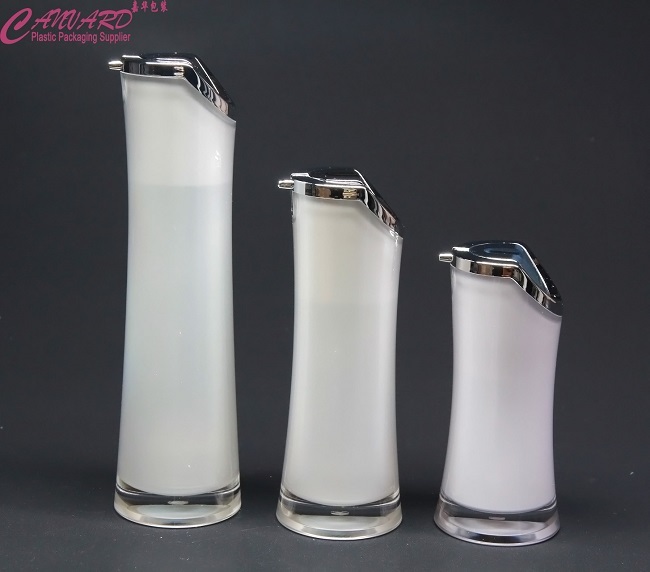 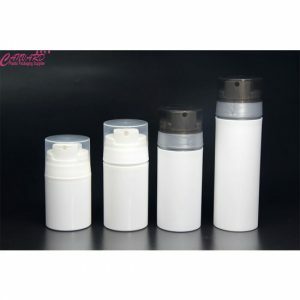 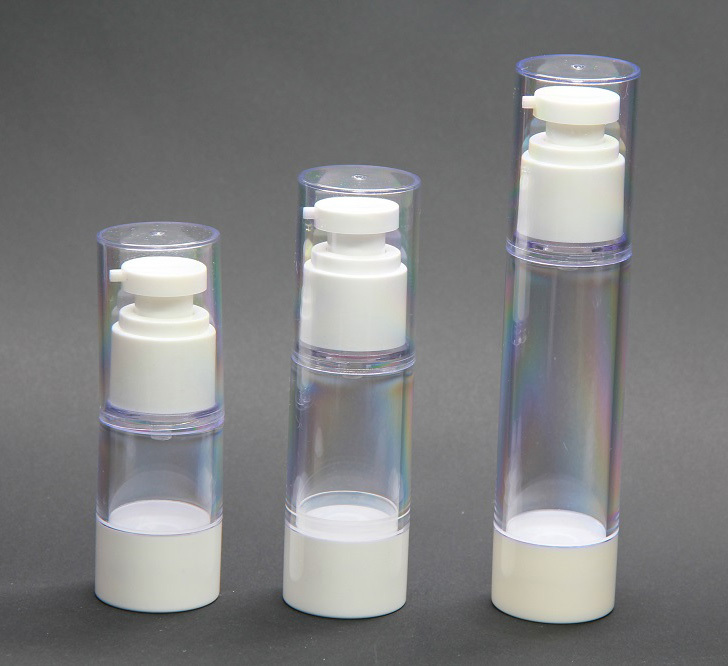 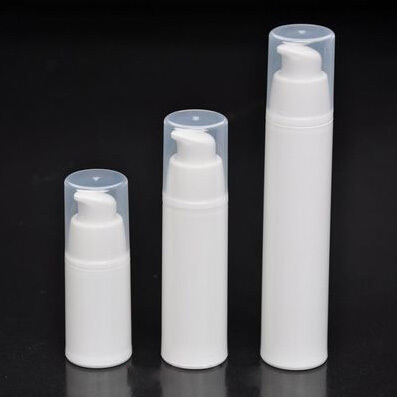 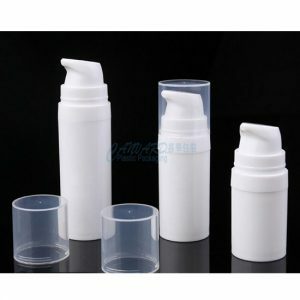 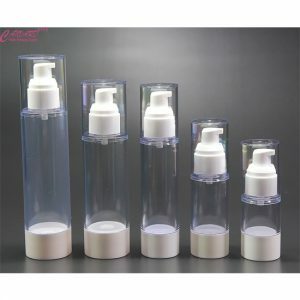 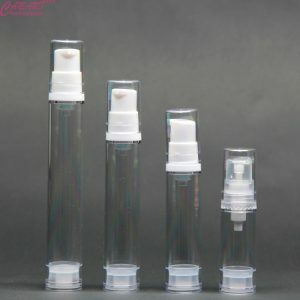 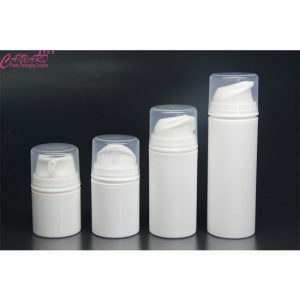 It is a disposible airless bottle. 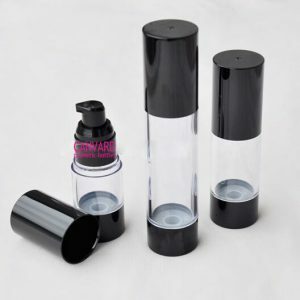 It cannot be refilled. 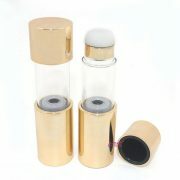 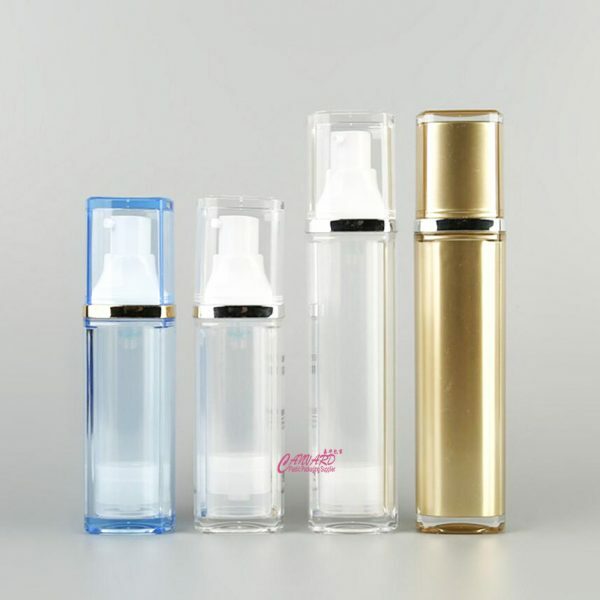 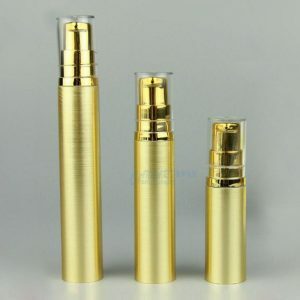 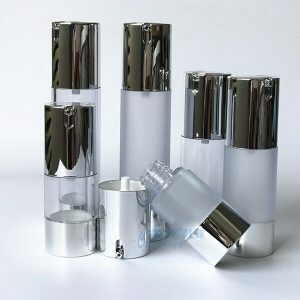 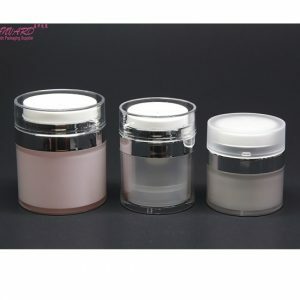 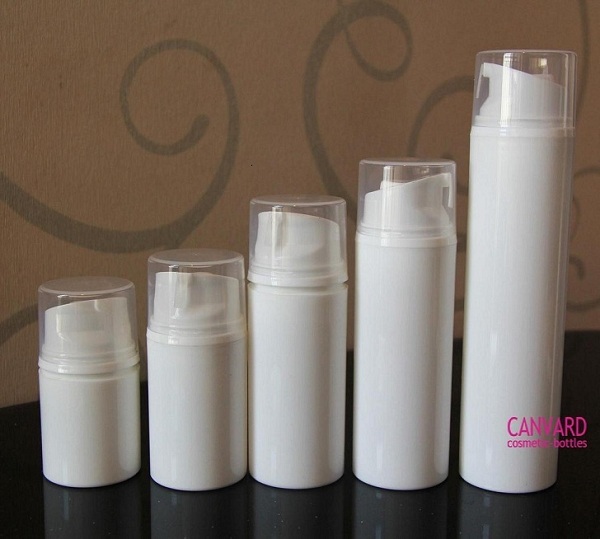 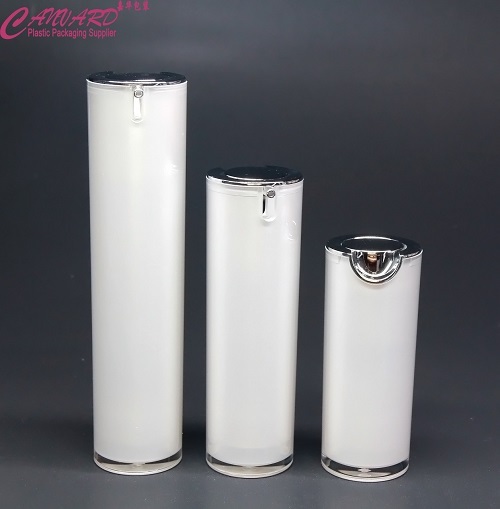 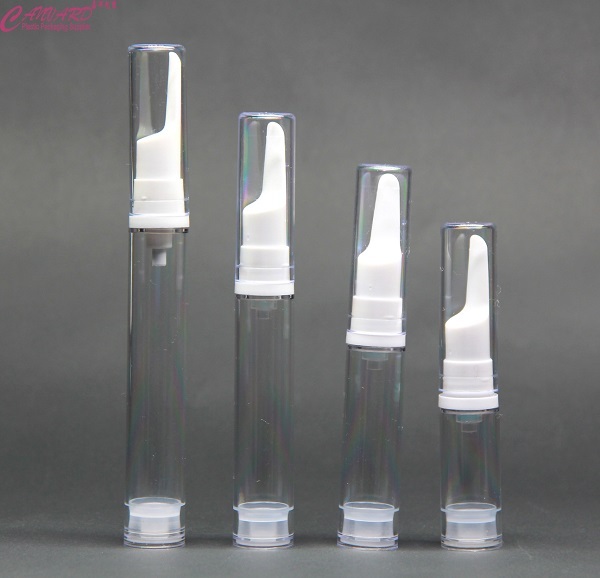 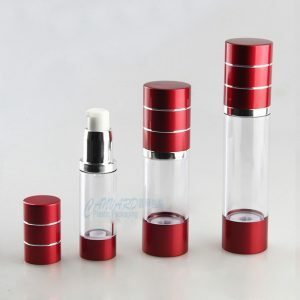 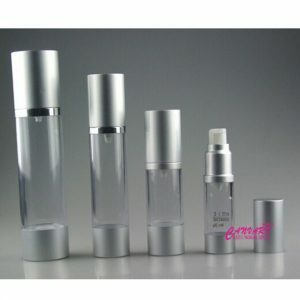 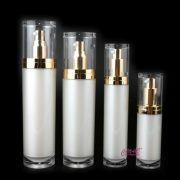 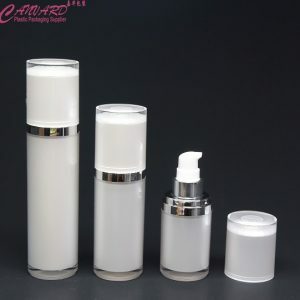 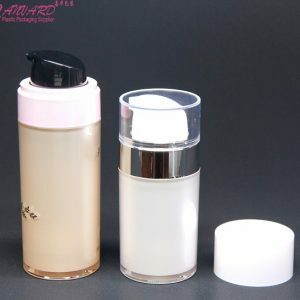 It is a refillable airless bottle.